Easiest way to test the LCD inverter. The easiest way to test the LCD inverter is to test it with a known good backlight. 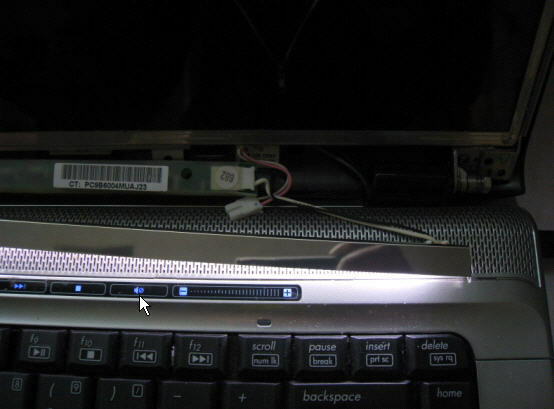 In this case I tested the inverter on a HP dv6000 with a known good backlight from an older Dell Latitude C600. The test backlight did light up so I know the inverter is working. 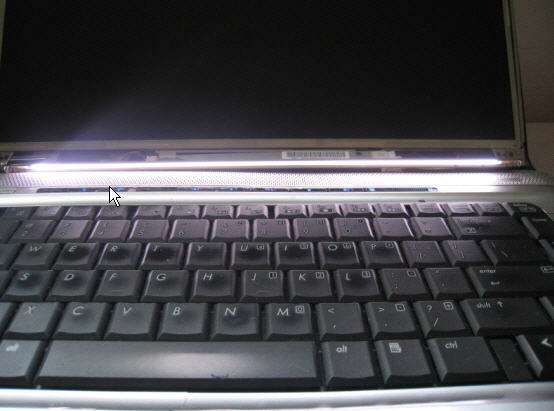 If the backlight does not light up then the inverter is most likely bad. In case you do have a bad inverter check out my other post for fixing a bad inverter. one from an older model Dell.